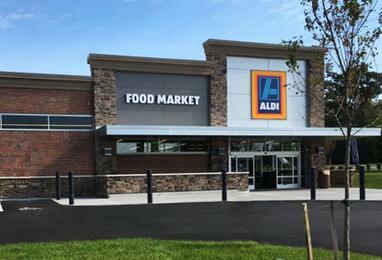 Aldi continues to garner attention from both the business media and other retailers. The German grocer's next generation food market has just opened outside Richmond, Virginia. Acccording to Business Insider, the redesign aims to counteract Whole Foods and its new discounted retail chain: 365. 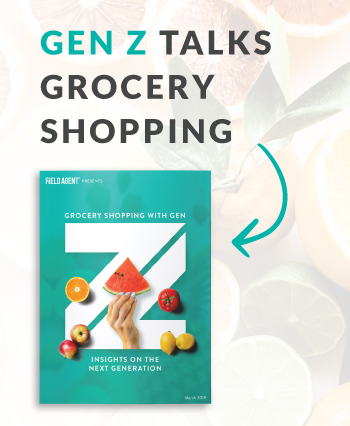 Mobile solutions firm Field Agent recently dispatched 10 of its more than 800,000 U.S.-based agents to shop and evaluate this new format Aldi. Fully 9 of 10 participants were Aldi patrons prior to the mystery shop. The Field Agent video below offers a glimpse inside the new Aldi design, alongside several mystery shop insights. Be sure to scroll down for even more images and insights from the study. 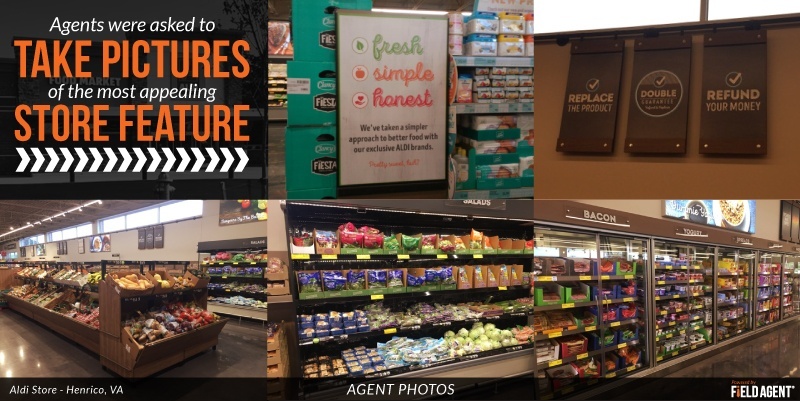 Agents participating in the Aldi QuickShop were asked to take pictures of the store feature they found most appealing. Clearly, the store's signage and organization made an impression on the shoppers. 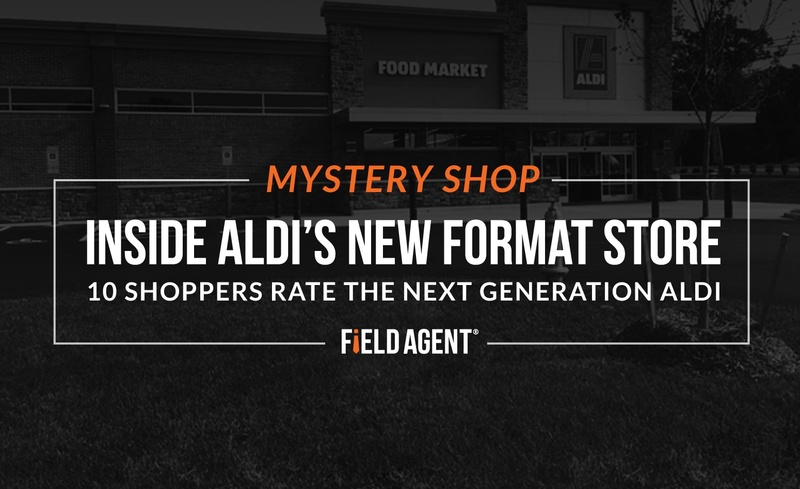 Following the in-store portion of the mystery shop, Field Agent asked shoppers a series of questions about the newly redesigned Aldi. To participate in the study, agents were required to make a purchase of at least $5, which Field Agent verified by requiring agents to submit a photo of their receipts. All told, the results suggest Aldi is moving in the right direction with shoppers.